This web page has been created within the school subject Informatics for Economists II. All texts and pictures are quoted and if not, I am an author. 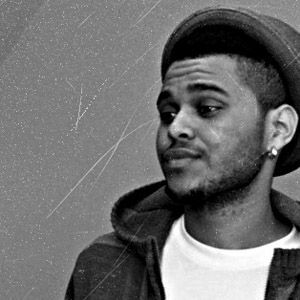 Abel Tesfaye was born on 16 February 1990 in Toronto, Ontario. His parents were Ethiopian immigrants who made it to Canada in the late 1980s. Lately his parents were not able to take a care of him therefore his grandma were taken to the role of a parent. The Weeknd first began smoking marijuana once he turned 11, and later moved on to harder drugs, often shoplifting from local supermarkets with a high school friend to supplement his use of ecstasy, oxycodone, xanax, etc. He attended both the West Hill Collegiate Institute and Birchmount Park Collegiate Institute in the district, however, he did not graduate from either of these high schools. The following stage of his life is going to be much better.